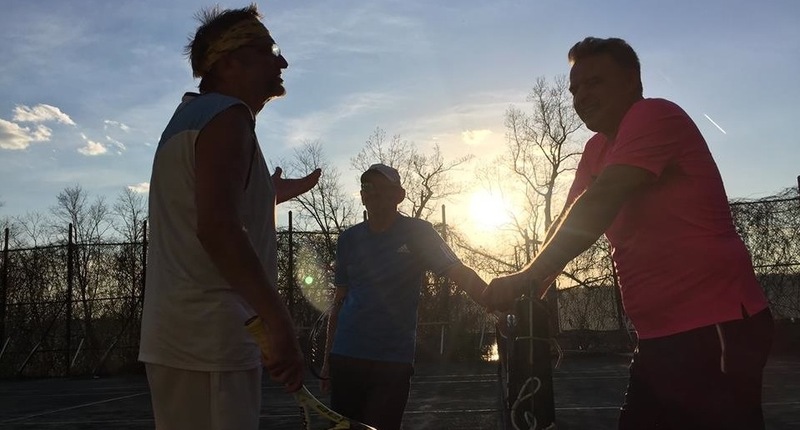 Riverdale Tennis Center of NYC | riverdaletennis.com | Your Private Clay Court Tennis Club in NYC! subscribe here for EMAIL NEWS & ALERTS! facebook page: LIKE us on facebook! WINNERS WANTED: Join us in FLORIDA (WINTER) and NYC at the USTA BILLIE JEAN KING TENNIS CENTER (SUMMER) for the ANNUAL POLONIA OPEN AMATEUR TENNIS TOURNAMENTS. Learn more at: poloniaopentennis.com!